I recently read a post written by Matt Walsh claiming if ADHD was real then he would have it. He then explained why it was not real. I am no doctor and I have no idea if Matt has ADHD but I do know my son and I do. 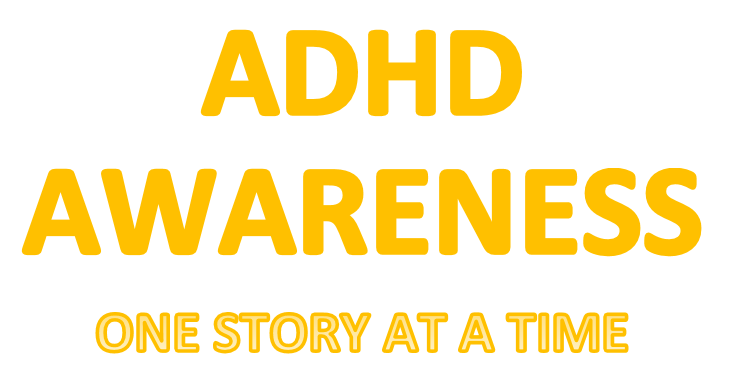 I have been in Matt’s shoes before thinking ADHD was not real. Especially because I grew up with the symptoms it makes ADHD adults less likely to see ADHD as a real disorder when in our minds it is like “So… doesn’t everyone do these things?” We are so use to these ‘struggles’ that it seems like the natural way things are. Especially knowing ADHD is genetic we are usually surrounded by family with these same unique struggles making it seem even more like the ‘norm’. The more I tried to be an active parent for my kids I realized I was different. In not every way bad but the struggles were obvious. I felt disorganized, spacey, and unprepared most of the time. When my son was diagnosed and all the parents had routines, organization, structures in place I felt overwhelmed and incapable for helping my child the way I desperately wanted. I started counseling only to forget appointments or be late even when just a few hours before I remembered my appointment but somehow the thoughts vanished and were overtaken by the more interesting tasks around me. I hated being that person and it was then my counselor said “Laura, you are flying by the seat of your pants”. It was the ‘wake up’ call I needed to acknowledge I am struggling and I needed help, if not for me then for my family. Really I don’t need Matt Walsh or anyone else to tell me ADHD is real. I have seen it first hand when my son was diagnosed and I have felt it my whole life. I have also seen the success that can come from the help my son and I have received and that gives me the strength to move forward when others try to push me down. Absolutely RIGHT ON!! 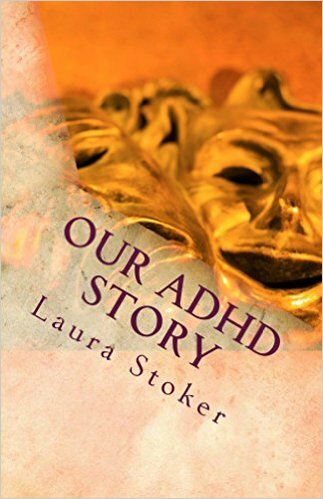 Thanks for writing this, Laura!